Antitrust laws, also referred to as “anti competition laws,” are statutes developed by the U.S. Government to protect consumers from predatory business practices by ensuring that fair competition exists in an open-market economy. 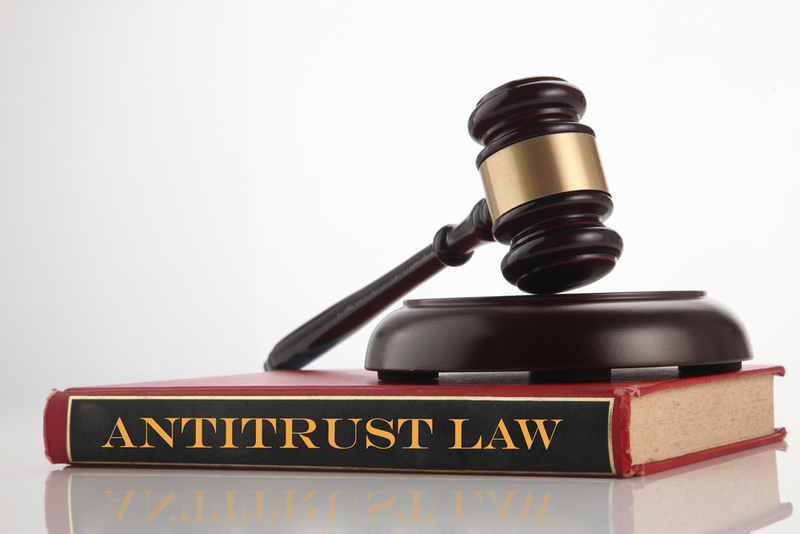 We bring over 40 years of experience in dealing with complex antitrust and trade regulation matters. We have been counsel for both plaintiffs and defendants in a wide range of antitrust cases involving allegations of price-fixing, monopolization, price discrimination and patent misuse. Our experience covers both trial and appellate matters, including a case before the Supreme Court of the United States. These cases involve many industries such as petroleum, insulation, snack foods, milk, heavy equipment, transportation rates and tires.